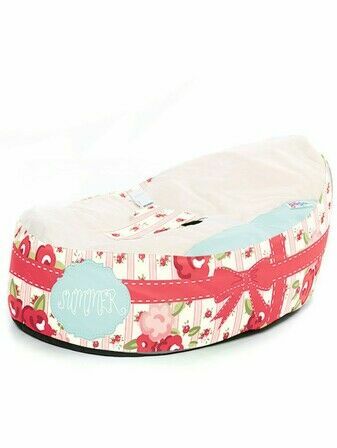 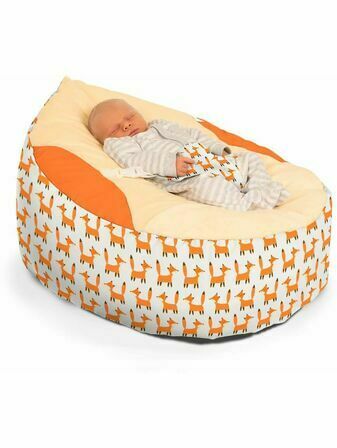 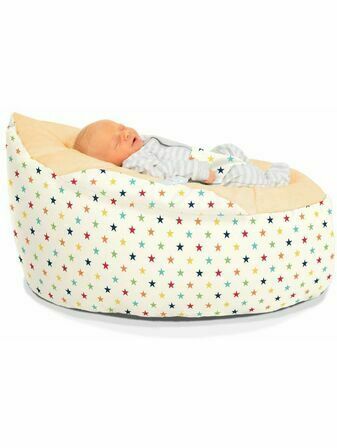 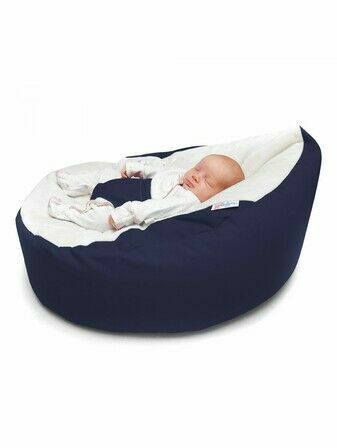 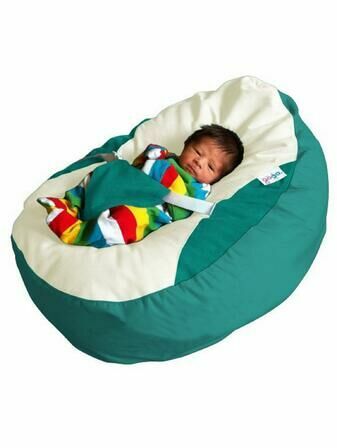 Part of RU comfy, Gaga provides baby bean bags that help prevent flat head syndrome and ease colic and acid reflux. 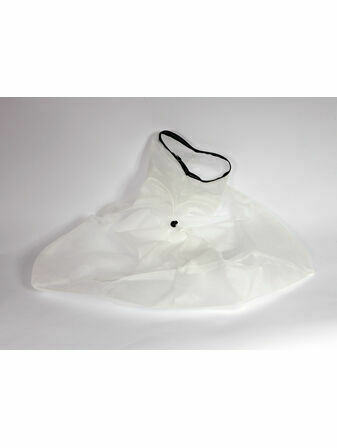 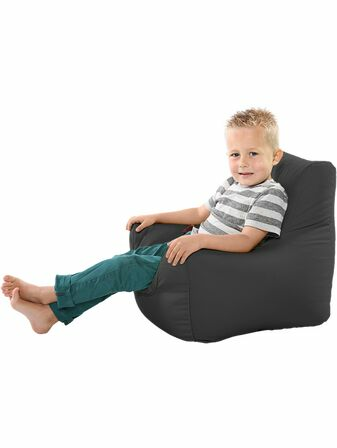 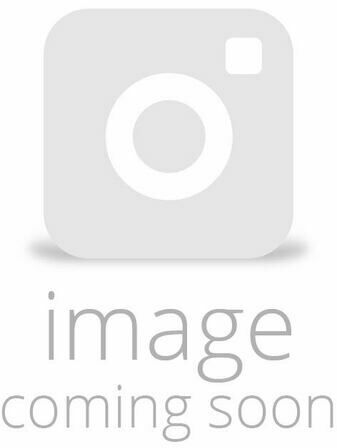 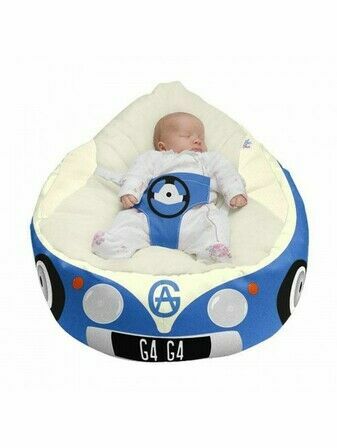 Available in a range of designs, Gaga beanbags are machine washable with an anti-slip base and water resistant lining. 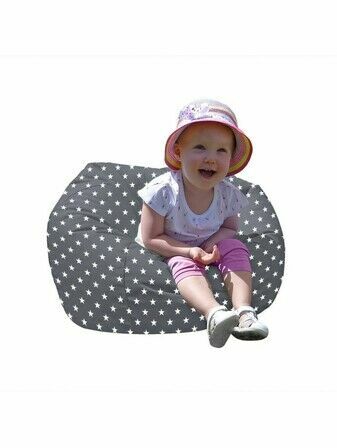 Choose from our range of fantastic designs to find the perfect beanbag that will match your nursery or home colour scheme.